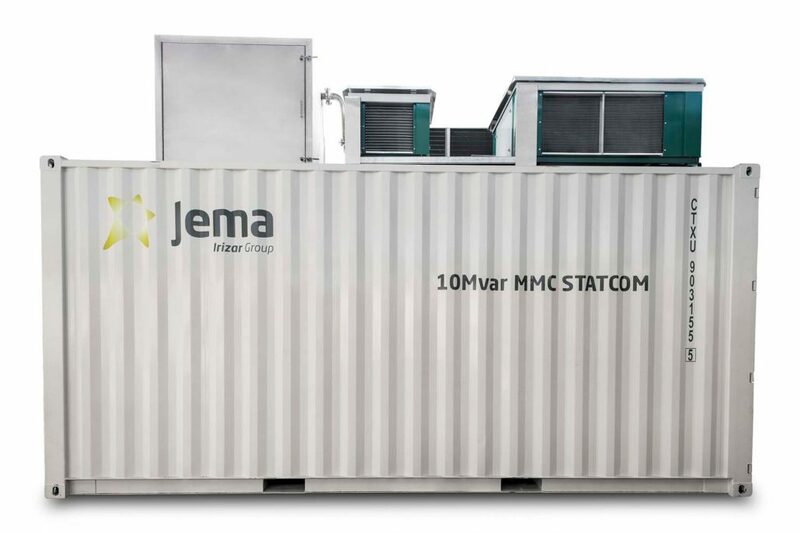 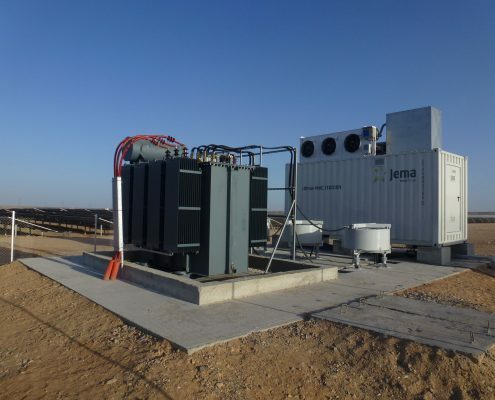 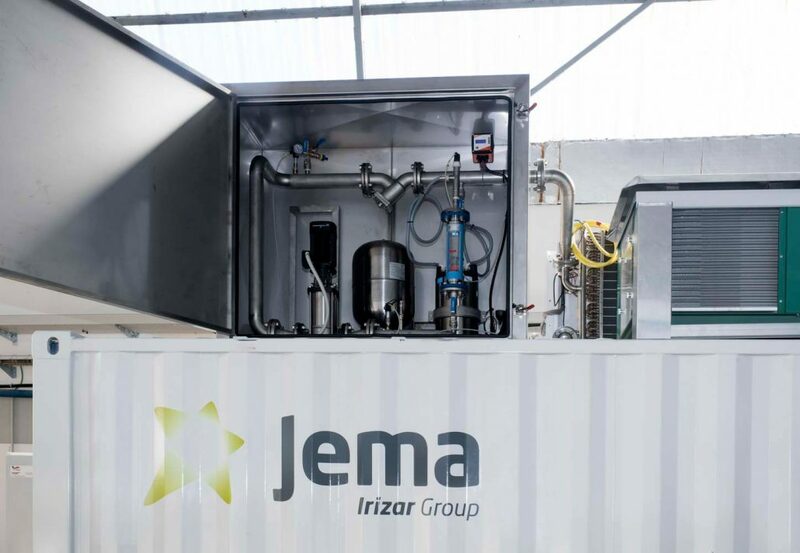 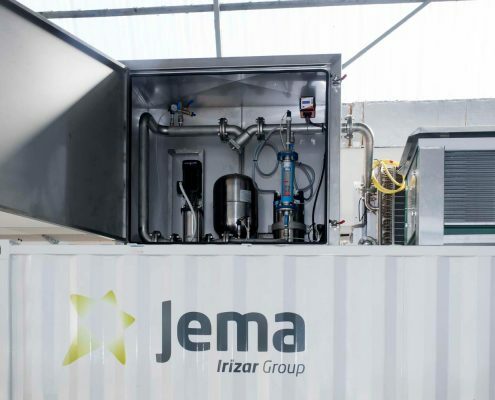 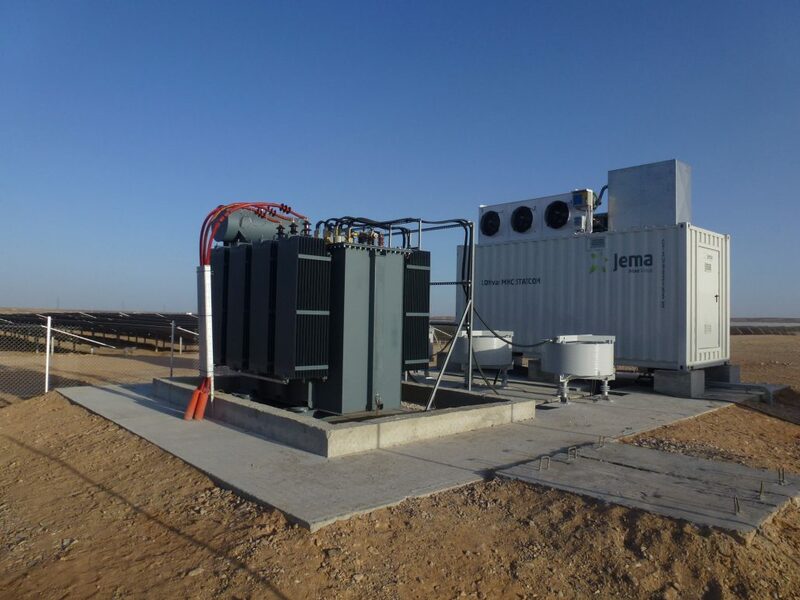 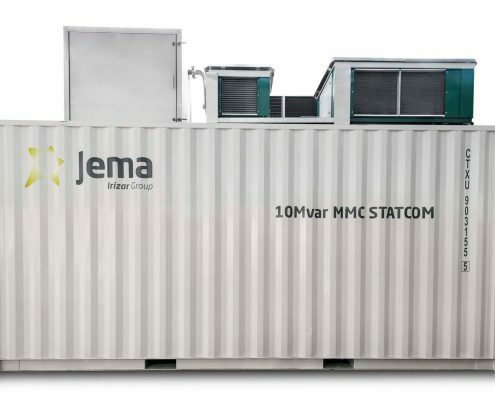 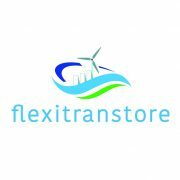 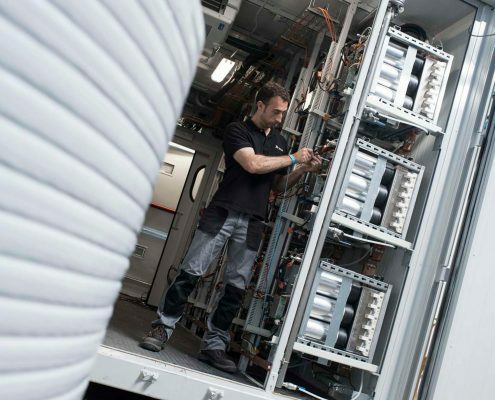 Jema provides a complete range of STATCOMs from 1 Mvar to 40 Mvar (increasable using parallel devices), for integration in renewable plant grids. 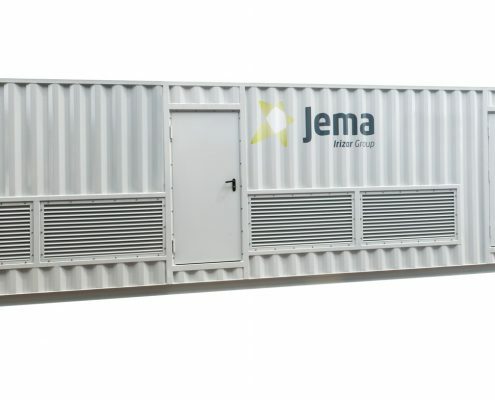 Two product ranges: LV for power between 1 and 6 Mvar and a multi-level MV system from 10 to 40 Mvar. 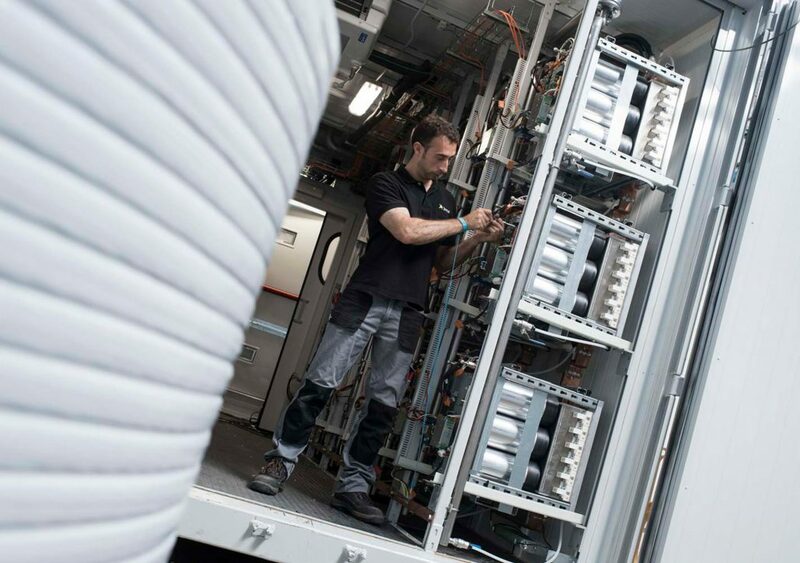 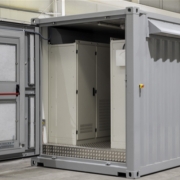 Compact systems up to 40 Mvar in a 40-foot container. 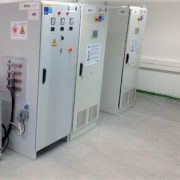 MMC Systems with integrated redundancy (hot spare). 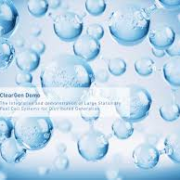 Operating temperature increase up to 50º C.